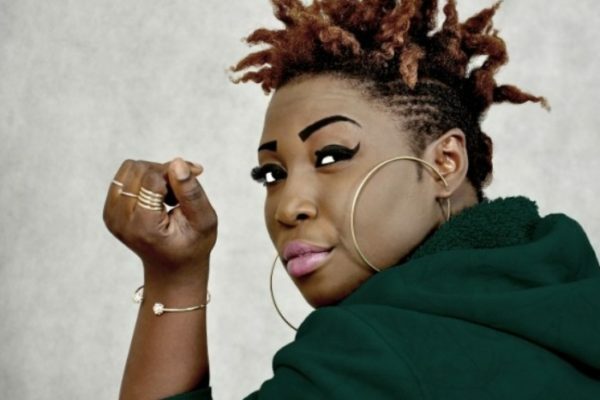 Some of the reports indicated that the player had purchased her a house and a car after Shatta Wale allegedly kicked her out of his house. In an interview with Franky 5 on ‘This Is Gospel’, John Paintsil was appalled by the stories and asked bloggers to stop peddling falsehood about Shatta Michy. 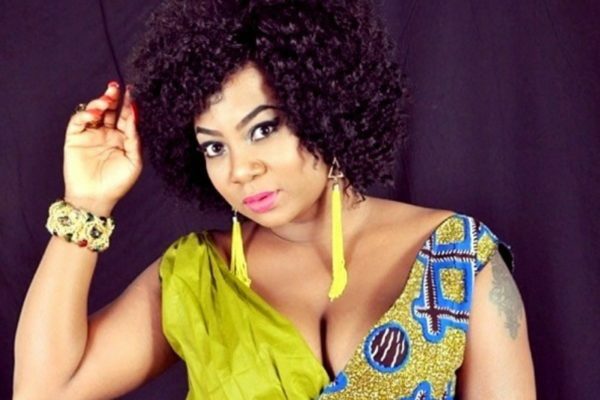 “There is nothing going on between me and Shatta Michy. We don’t have that connection. Sometimes I feel so sorry about the way the media just go on and put something that they don’t have any clue about it, destroying peoples homes…If you want to write something about them you have to show some respect,” the defender said. 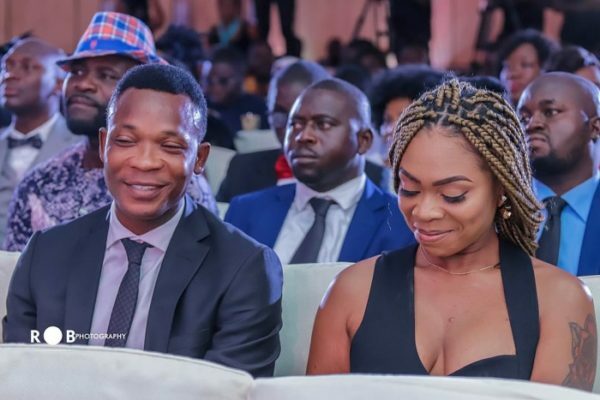 John Paintsil asked bloggers to stop playing with the emotions of Ghanaians especially because Shatta Michy is a mother. 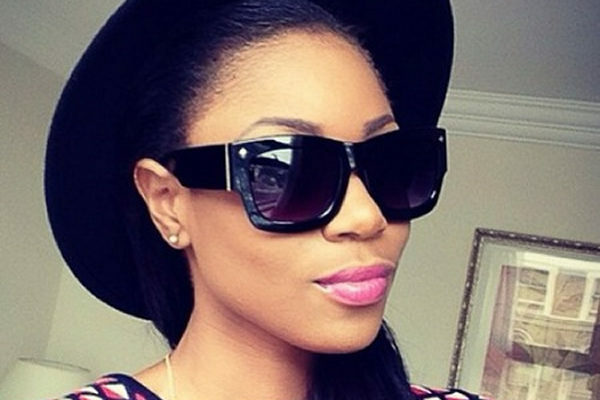 He also denied claims that he bought a house and car for the ex-girlfriend of Shatta Wale. 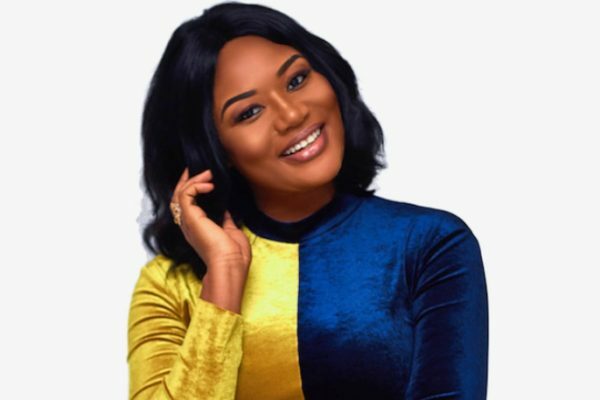 John Paintsil also revealed on ‘This Is Gospel’ that his new lover helps him immensely with his spiritual growth as a Christian and he is ready to tie the knot with her. The 3 Music Award Board has apologised for the mishap which occurred at the Fantasy Dome Saturday. According to reports, the show began late which made patrons uneasy. Also, seats reserved for some special guests were occupied by other attendees. 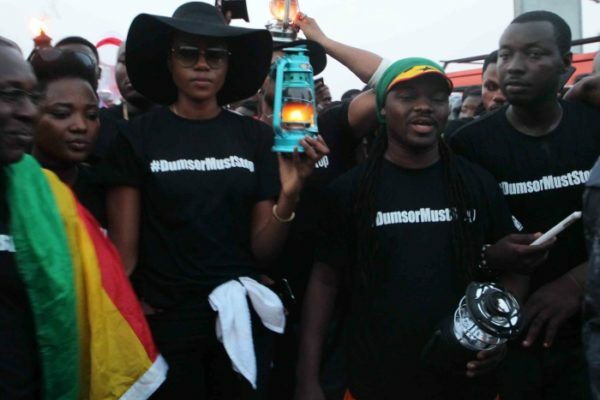 While admitting that the project was an infantile one, the organizers stated that concerns of the events have been taken into consideration and apologised for the catastrophe at the second edition of the 3 Music Awards. The Board also expressed their profound gratitude to stakeholders for their contribution towards a successful event. And congratulates all winners of the ceremony. The 3 Music Board recognises the valiant efforts of all nominees. 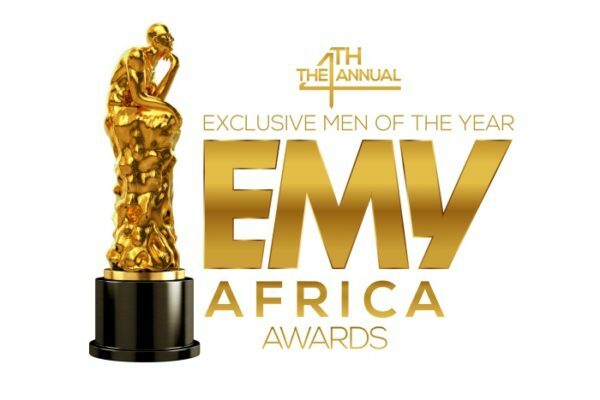 However, eventual winners of most award categorise are determined by 60% public voting and 40% board and academy considerations. The only categories which were 100% determined by the board and academy were the technical categories of album of the year, video of the year and legends awards. 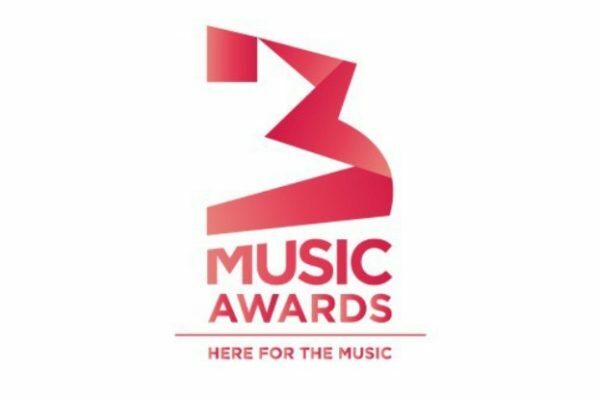 The 3 Music Award is a growing project, which seeks to truly recognise and award excellence in the Ghanaian music industry. And as an entity which places so much emphasis on social media interaction with our patrons, we take their views seriously and we will strive to address some of the concerns they have raised moving forward, to make 3 Music Awards even better. We can only get better through the constructive criticism of our patrons and the media, and we look forward to such reviews in the coming days. In a related development, we wish to express our gratitude to the Almighty God, and personnel at the 37 Military Hospital for attending to the Chief Executive Officer of 3Music Network, Sadiq Abdulai Abu, who was rushed to the hospital from the Fantasy Dome just before the show started. By the grace of God, Sadiq is fine and responding to treatment. Doctors have however, placed him on further observation. We look forward to a bigger and better 3 Music Awards in the future. We are here for the music. 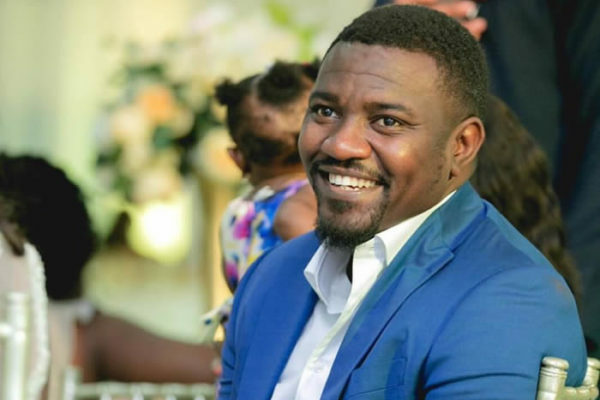 The actor, who owns a three-acre cassava farm in the Manya Krobo community in the Eastern Region, in separate tweets, explained why agriculture has the answer to most of Ghana’s problems. He noted that most of the imports to Ghana were agro-based, adding that a vibrant Agric sector could supply Ghanaian factories with the raw materials needed to produce such products. His comments come days after President Akufo-Addo attributed the depreciation of the cedi to Ghanaians tastes for foreign goods. 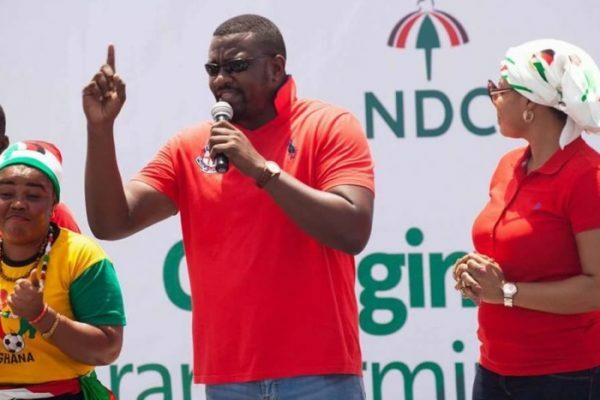 According to the President, if Ghanaians manufactured some of the many products they import and or patronised locally made goods, the local currency’s yearly depreciation will not occur.